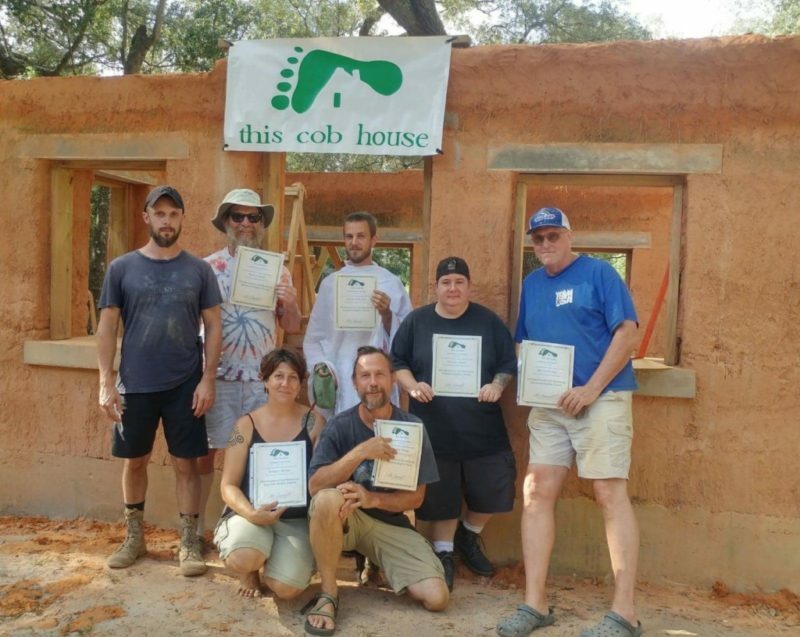 The first week we will build the foundation with one or more professional masons co-leading the Course. Weeks 2 & 3 we will build the cob walls and all that goes in them: windows, door(s), shelves, niches, sculptures, decor, electricity, plumbing, plaster. Week 4 we will build a green roof led by a professional. The floor and plaster work will happen throughout all four weeks. All students who complete the workshop will receive an Advanced Cob Certificate of Completion and will be eligible to assist in other workshops. Please see Student Menu for more information. 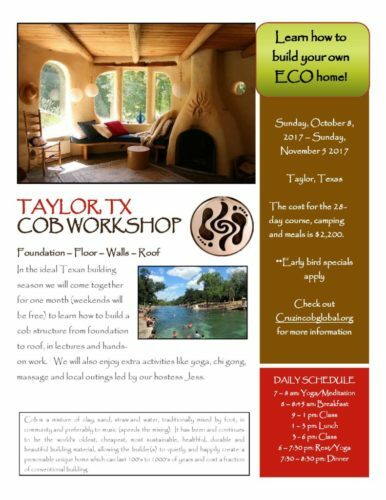 The site is a private homestead in Taylor, Texas, only 40 miles northeast of Austin, Texas. Our hostessJess’s parents, Susie and Jesse own the land and have provided space for her to build herself a guesthouse. Jess was raised and lives in Austin Texas. She has had a mind for sustainability since she was a child when her parents would take her to volunteer picking up trash with Keep Austin Beautiful. She majored in Environmental Geoscience at Texas A&M and worked as a biologist in the offshore fishing industry and on seismic vessels for 3 years. Now she works as an environmental consultant. 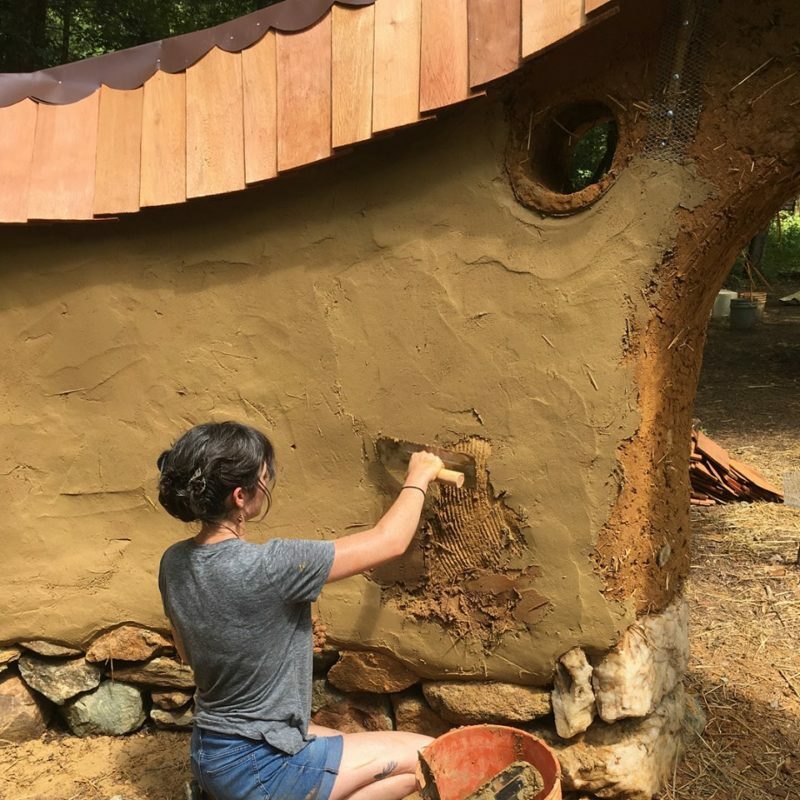 Jess fell in love with Cob and Permaculture in college and has dreamt of building her own house ever since. 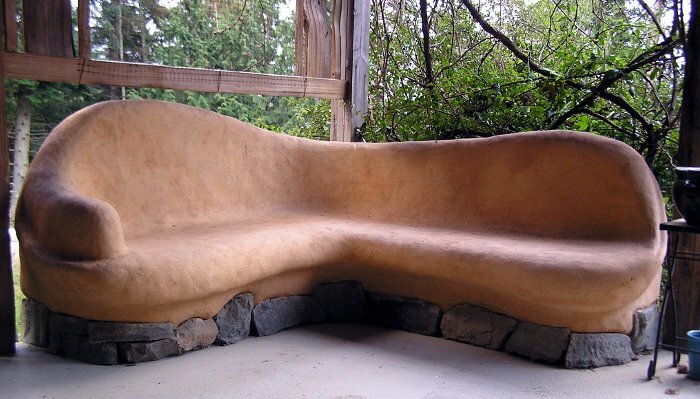 Her ultimate goal is to create an Eco-Hostel, where people can stay and learn about living sustainably. Her hobbies include rock climbing, building, camping, and activism. Early Bird (July 1) and Late Early Bird (September 1) Rates Apply! Register now with a 50% nonrefundable deposit!